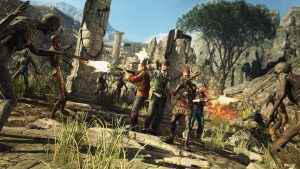 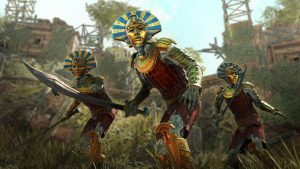 Strange Brigade The Sunken Kingdom DLC is out now on PS4, Xbox One, and PC. 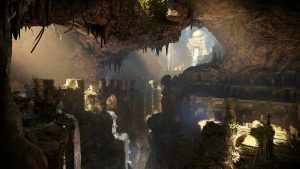 The second part of a trilogy of expansions set to conclude later this year. 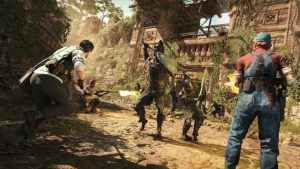 Rebellion’s pre-WWII co-op shooter Strange Brigade has been given a release date. 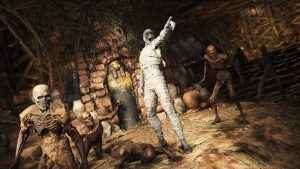 You can raid tombs and blow up Mummies this Summer.